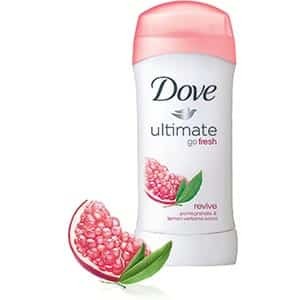 Click here to visit the Costco website and request a free sample of Dove Go Fresh Revive Deodorant. On the next page click “get a sample” and fill out a short information form. You DO NOT need a Costco Member ID you can keep that field blank. Allow 4-6 weeks delivery. says I already received a sample, i do recall now filling it out like a month ago, never received it…bummer! !